We are a friendly, approachable and creative studio who goes that extra mile to make the web work for you. 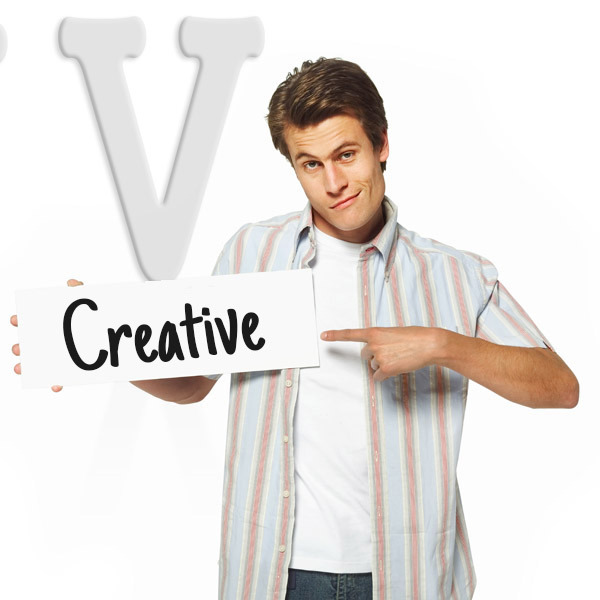 CreativLabs is a small studio filled with enthusiastic web developers and designers who wish to empower the world to share what they do best via creative web solutions and solid ground work. We believe in teamwork and proper planning, and that the best ideas come to mind when not forced. These core values shape the way we work, and keep us in check to ensure that you always receive creative quality work. We are passionate about all things digital, and we help companies get to where they want to be by filling in the missing gabs, whatever the pieces may be. Our vision is to connect people via good user interfaces and design, and we are all about making the internet work for you. Why shake hands with us? Exceptional designs with instant appeal and a strong emphasis on functionality. Only the sky is the limit! Tons of website features such as built-in blogs, e-commerce, photo galleries, booking systems, forums, forms, social sharing etc. We are great listeners, and we’ll discuss until you are you are positive that the project is going in the right direction. 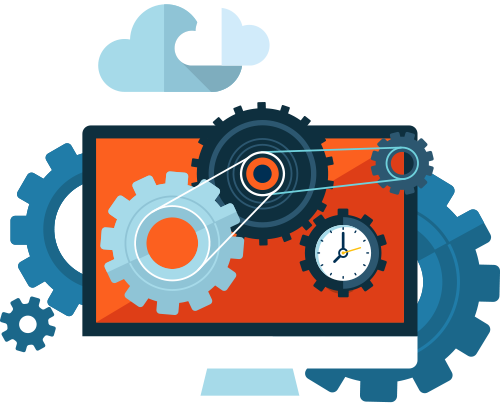 User friendly websites with simple and effective content management solutions built for optimal SEO. Need a bit of kick-start or Assistance? We mean it! Through solid ground work and proper planning we strive to make our clients happy. Just like we strive for happy clients, we work hard to give the end user a great experience when using our sites and products. 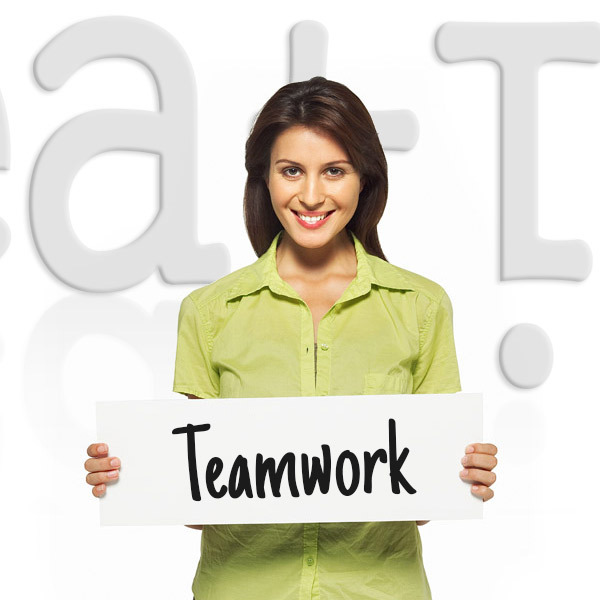 We value a happy team and believe that great teamwork is the essence of success. 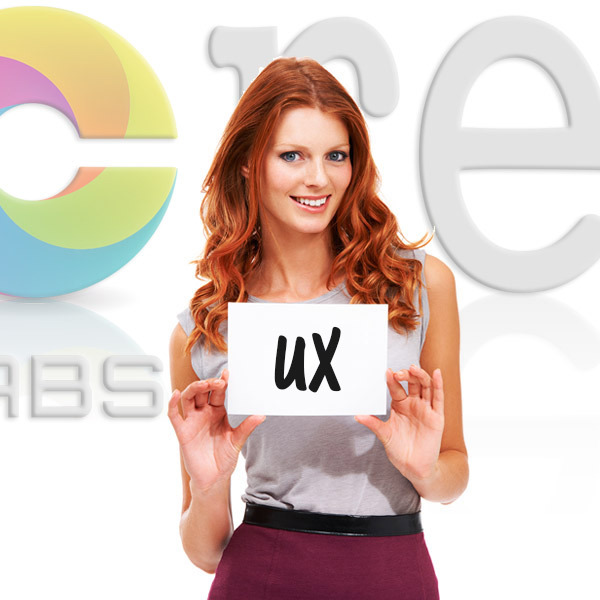 We love to be creative in everything we do, and our design solutions and web integrations are no exceptions. Online success doesn’t just happen, it’s the result of careful research, planning and testing. It’s the combination of great teamwork, design, marketing, strategy, development & integration that makes it all click.